The new Ford Ranger isn’t even on sale in the U.S. yet, and we’re already a little disappointed. 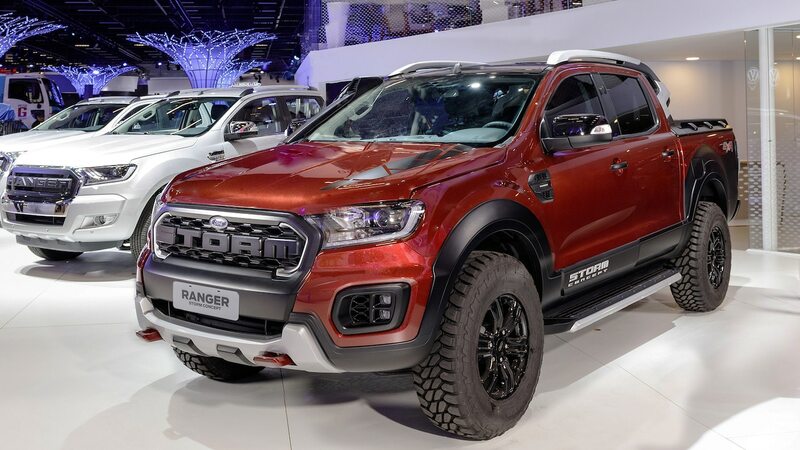 That’s because, despite offering the super cool Ranger Raptor in other markets, Ford‘s already said it won’t bring that model to the U.S. But with the introduction of the Storm concept, there are now two foreign-market Rangers that are making us jealous.